“Slavery remains as the most telling event and process in the formation of Western Civilization and the modern/colonial world in the Atlantic, from the XVI to early XIX centuries. An aberration upon which Western modernity built its economic foundations at the same time that managed to “normalize” the dispensability of human lives. Dispensable where lives of people considered lesser human and subjected to be enslaved and dispensed with when they were no longer necessary. Slavery was not only a set of processes and events. It was, above all, the consequence of a frame of knowledge that established a hierarchy of human beings. That frame of knowledge was and is what today we know as “racism.” Slavery was deeply rooted in epistemic un-justice. The fourth edition of the Middelburg Decolonial Summer School focus on ” Slavery: The Past and Present of Social (Un) Justice.” It is designed to investigate the logic and presupposition of Global Un-justice in the modern/colonial world, from 1500 to 2000. The seminar takes place in Middelburg, a key city of the Dutch slave trade and it is set against the backdrop of the 150 anniversary of the abolition of slavery in The Netherlands. The ‘Decolonial Option’ aims to open new perspectives for understanding global (un) justice as well as to overcome them in the process of imagining and building just and convivial futures. If coloniality, as unfolded in the collective project “modernity/coloniality”, is the logic behind social un-justices, it remains hidden under the rhetoric of modernity, Decoloniality shall be—therefore—the process of disclosing and undoing coloniality to promote and contribute to enact social justice. Global un-justices operates at all levels of the socio-economic and cultural spectrum, from economy to politics, from religion to aesthetics, from gender and sexuality to ethnicity and racism, and above all, in the control of knowledge. “Officials on Thursday promised ‘swift and exemplary’ punishment for three strawberry plantation foremen who allegedly shot and injured 29 Bangladeshi labourers protesting late pay. Police are seeking the three suspects who disappeared after Wednesday’s shootings, which occurred during a confrontation with some 200 Bangladeshi farm workers in the country’s rural south who say they have not been paid for half a year. Seven Bangladeshi workers were still receiving treatment in local hospitals, but none have life-threatening injuries. One of the immigrants involved in the protests told Skai TV that they had been promised wages of €22 a day. Reports say some men were owed €1,000 each. “After its outstanding debut last year, this new edition of the series BLACK EUROPE BODY POLITICS is expanding with live performances and an all-day screening commemorating Malcolm X´s birthday at the Hackesche Höfe Kino, in cooperation with AfricAvenir. 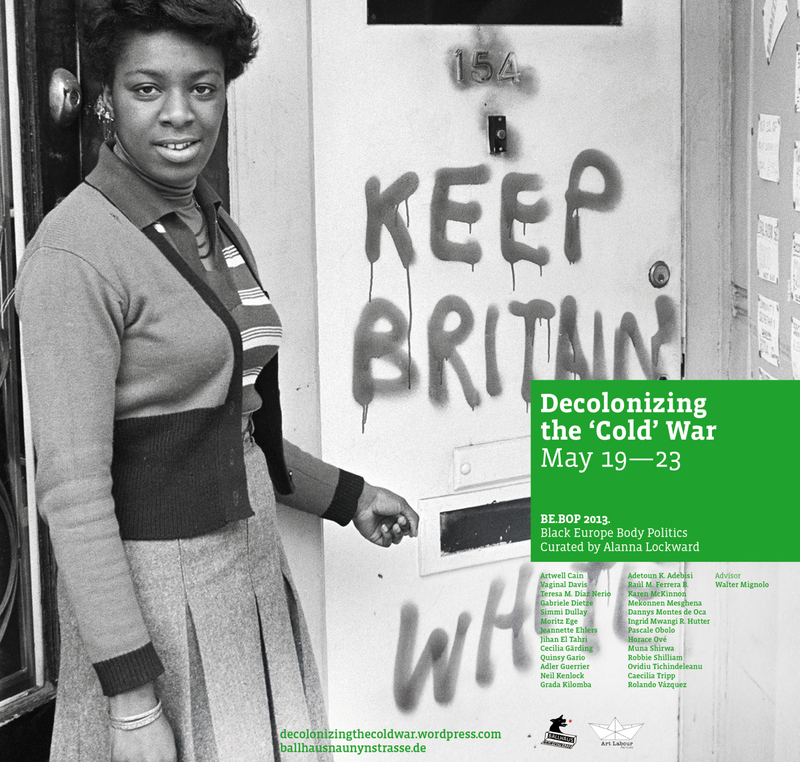 DECOLONIZING THE “COLD” WAR is the first Afropean performance showcase and will be accompanied by roundtable discussions on the aesthetic legacy of the Black Power movement in the radical imagination of Diaspora artists. Parallel to this, its influence in liberation and decolonization struggles in the Global South during the so-called “Cold” War will be approached from the continuities of coloniality. According to Enrique Dussel, a liberation philosopher and decolonial thinker, this war was never “cold” in the Global South. 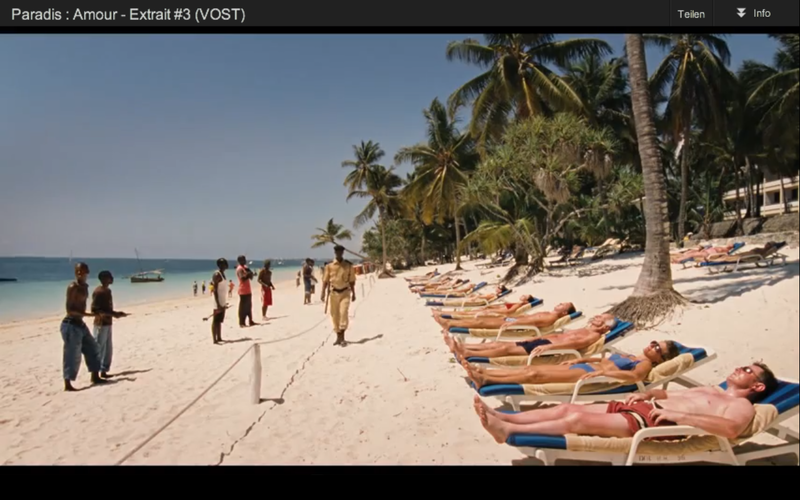 We are witnessing a kind of global revivalism on documentary material on the Black Power movement (a good example is the release (2011) of Black Power Mixtape 1967-1975, by Göran Olsson) and dozens of seminars and conferences are mushrooming all over Europe on the so called “Cold” War. In these hegemonic narratives the global South is usually considered as a mere recipient of Western imperialism. During this festival, the story will be told from the perspective of the self-affirmation of Black Power. The emblematic figure of Angela Davis created a planetary movement of solidarity that went beyond the term “Black Internationalism”. These narratives of re-existence will be analyzed in relation to Frantz Fanon´s fundamental role in global South liberation struggles during that period. His interactions with Jean-Paul Sartre will be the focus of some of these unprecedented debates. The worldwide solidarities resulting from the Black Power movement united people beyond racialization and political agendas. BE.BOP 2013 celebrates a paradigm shift that transformed the Black Body into a source of inspiration and beauty prevalent until today. From the Uni some of us are attending…. represent! 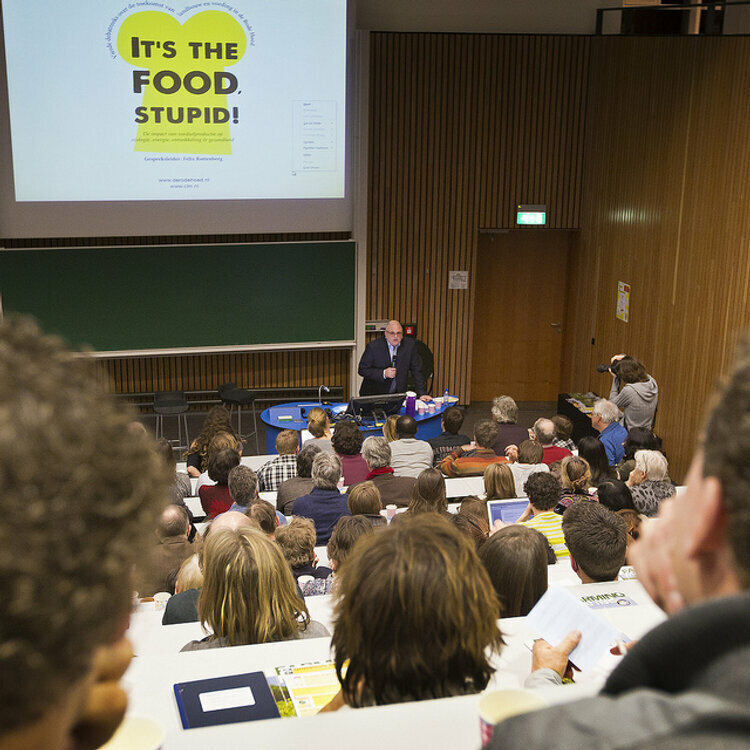 The Netherlands needs an agroecology movement; this was made glaringly apparent during the three evenings of agreocolgy at Wageningen University this past week. A movement, practice and science, agroecology is a unique, thought-provoking interdisciplinary approach to agriculture. Agroecology is an integral component of Project EAT and the garden will be a visual representation and definition of agroecological practices for students and visitors to the Wageningen University campus. Definitions are varied across the board, making it a rather fun task to give a ‘quick’ definition. In short, agroecology is a multi-functional approach to agriculture; taking into account environmental, social, economic and political concerns on the path to creating a sustainable food system. All of that was covered in a total of 6 hours over those 3 days. . .